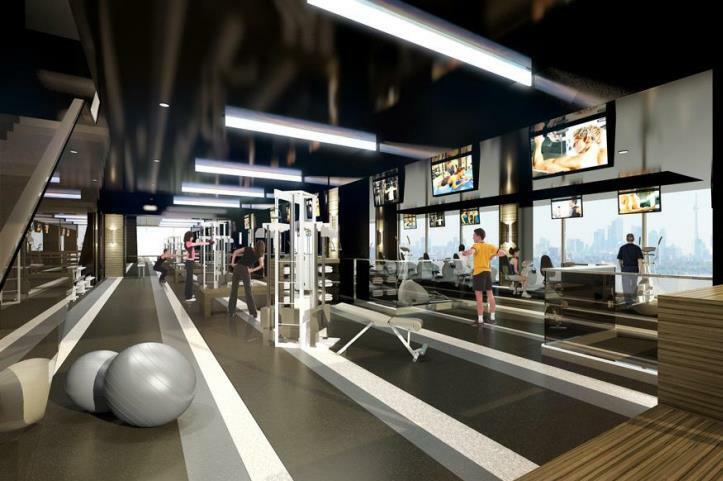 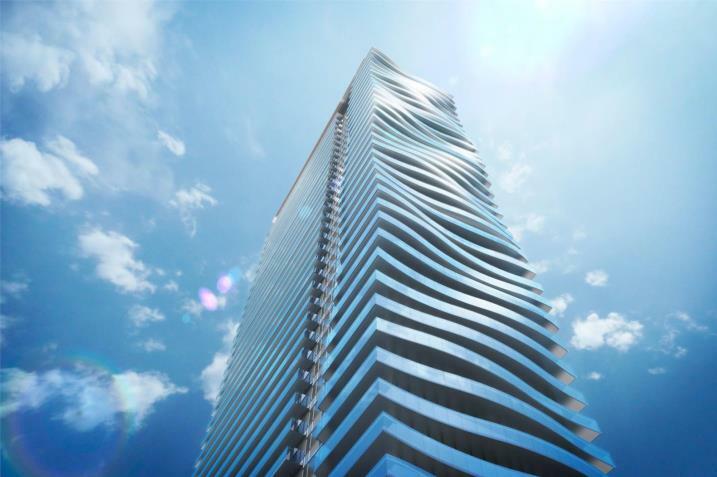 Jade Waterfront Condos is a New Condo development by Phantom located at Lake Shore and Park Lawn , Toronto. 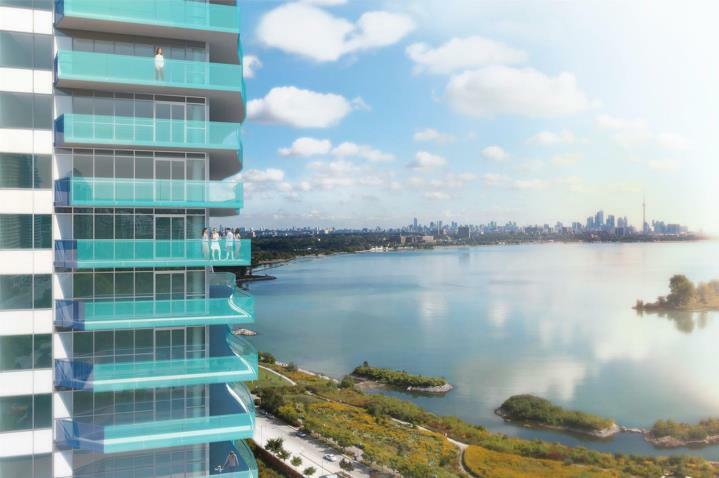 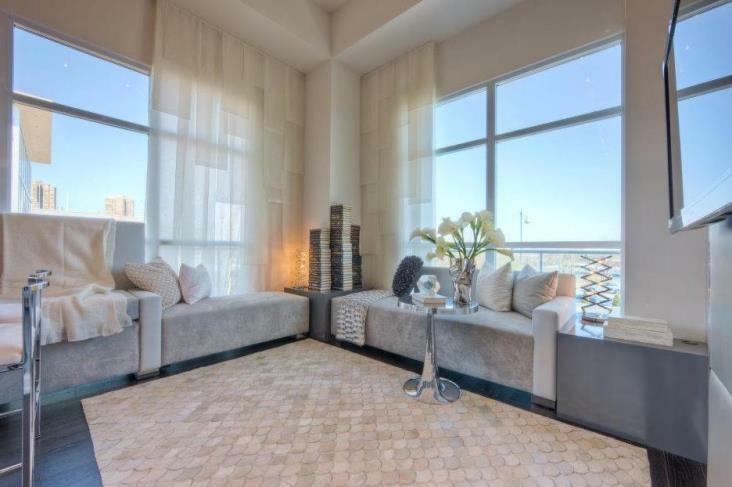 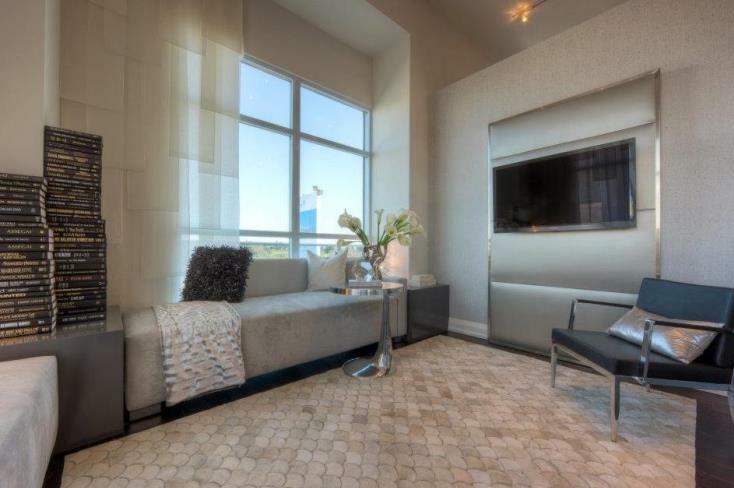 Right on the water, Jade Waterfront Condos gives you a reflection of yourself. 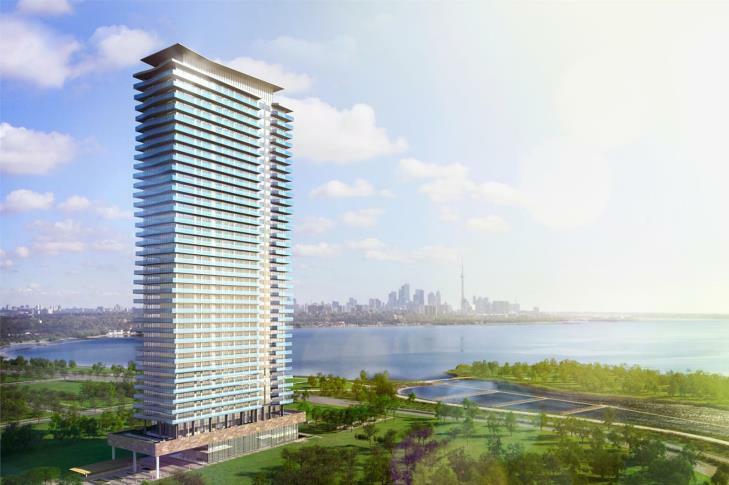 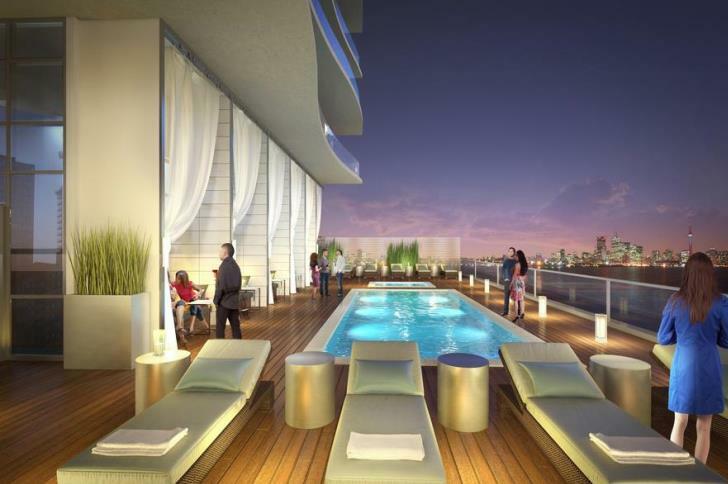 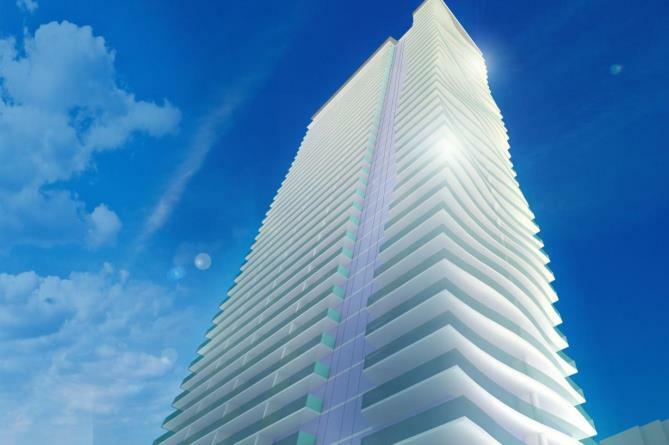 Plenty amenities, style, and 370 stunning residences, Jade Waterfront Condos is everything you want in a condo.